For the Italian Enthusiast, Italian travels are a lifelong passion. I have ventured to Italy countless times on the strength of sheer enthusiasm for the country. 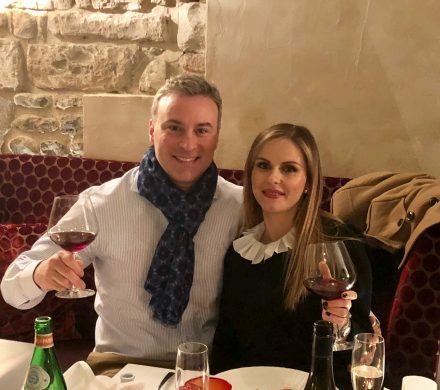 My travels have not only enhanced my passion for the cuisine, culture, and history of Italy, but have also secured lifelong relationships with Italians across its twenty regions. As a blogger, I have shared my experiences in Italy with the world through videos, pictures and written narratives, all of which have been received with remarkable interest. In addition to blogging, however, my goal now is to share my enthusiasm for Italy with other people in actual experience. The itinerary of an Italian Enthusiast Tour is born out of my personal journeys to Italy. All stops – whether it is a restaurant or a historical site – have been directly experienced by me. 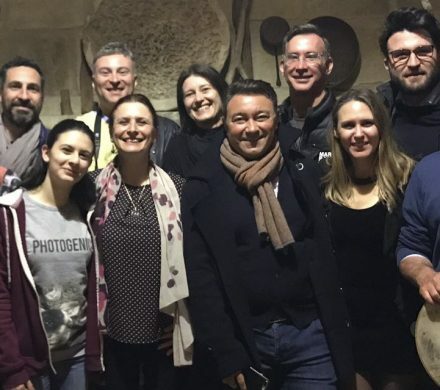 As a travel management company, we are uniquely poised to help other travelers be the beneficiaries of the knowledge of Italy that has been acquired firsthand. 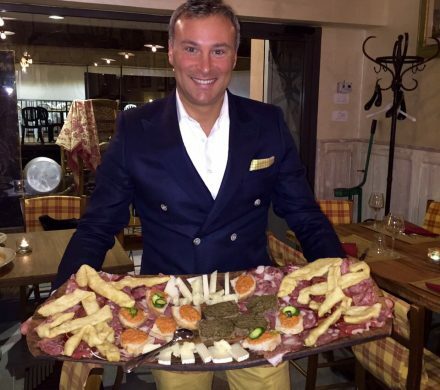 I hope to serve as a conduit between the curious traveler and a genuine, unique and enthusiastic Italian experience. I look forward to embarking on an Italian journey with you, and creating everlasting memories and relationships. P.S. 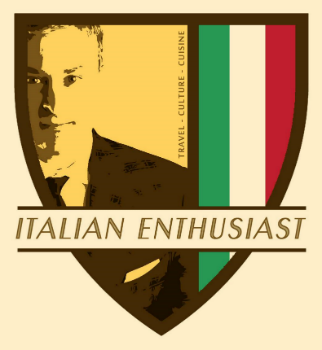 For more information about the Italian Enthusiast, please see the “About Me” page.